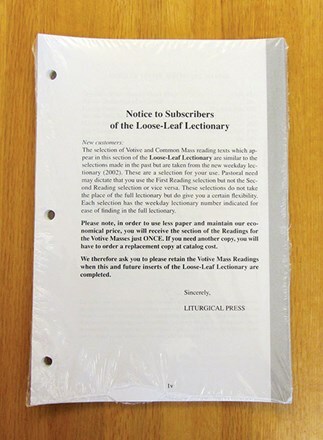 Includes a Page lifter with four color ribbons to fit the Standard Edition of Loose-leaf Lectionary. 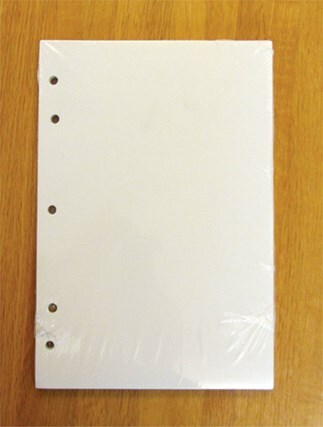 Blank sheets are available to fit the Large Print Loose-leaf Lectionary Binders. 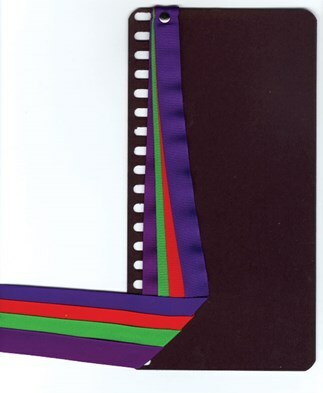 25 sheets are included per package. 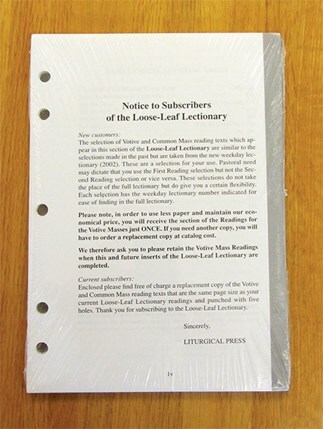 Blank sheets are available to fit the Standard Edition Loose-leaf Lectionary Binders. 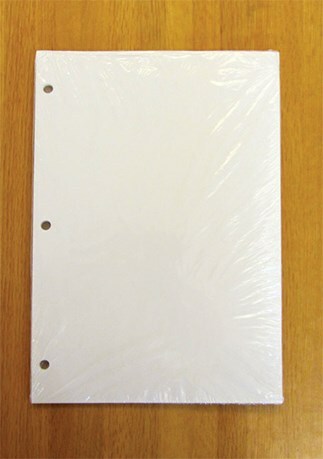 25 sheets are included per package.